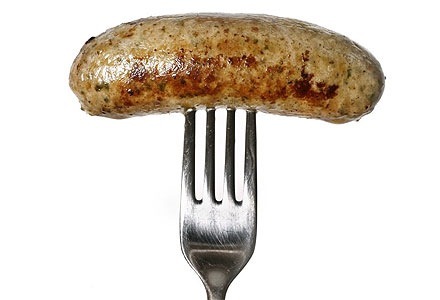 Listers Butchers, in Winscombe, has been awarded a gold for its pork and black pudding sausages and a bronze for its traditional pork sausages from the Agriculture and Horticulture Development Board (AHDB). 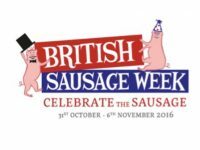 The board invited butchers to enter their best sausages for the national celebration, which is taking place this week. 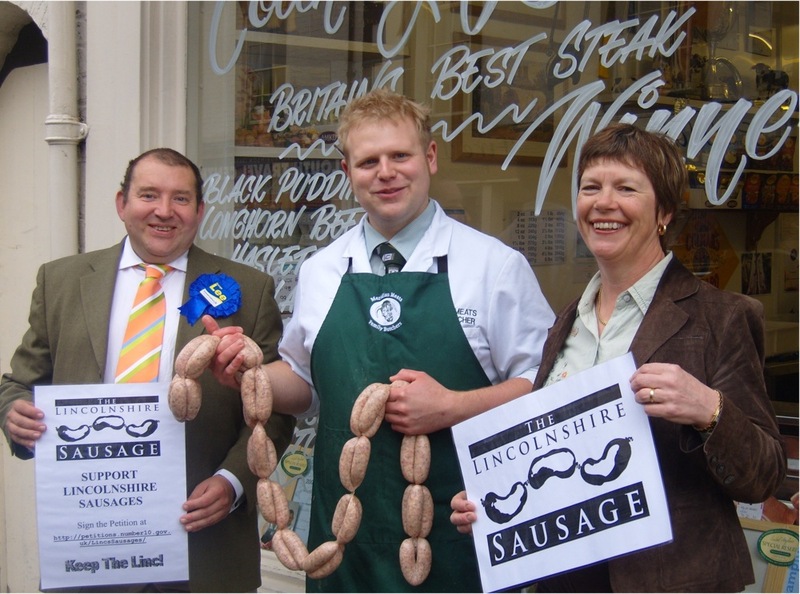 Clive Lister, aged 58, opened the butchers, in Woodborough Road, in 1999. Mr Lister has been a butcher since he was 14 years old after swapping jobs with his school friend, who cleaned windows at a butcher’s shop.